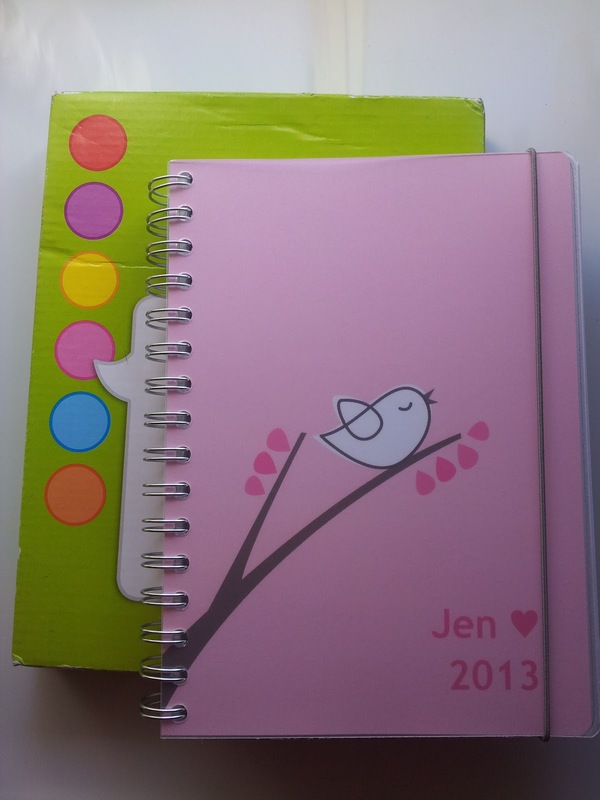 QuestJen: Manage your (blogging) time with a personalised planner! 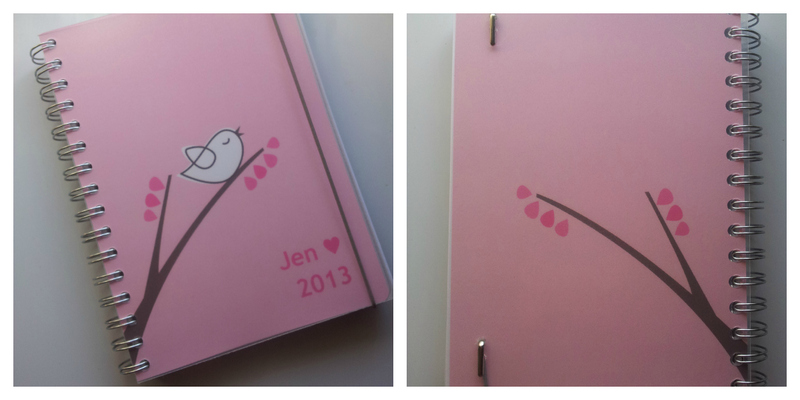 Manage your (blogging) time with a personalised planner! A diary/personal planner :) Ever since I started school I have used a diary, and even though my university doesn't provide each student with a diary (we have to go get it ourselves), I'd go out and get one myself because it has become an essential item for me each year. 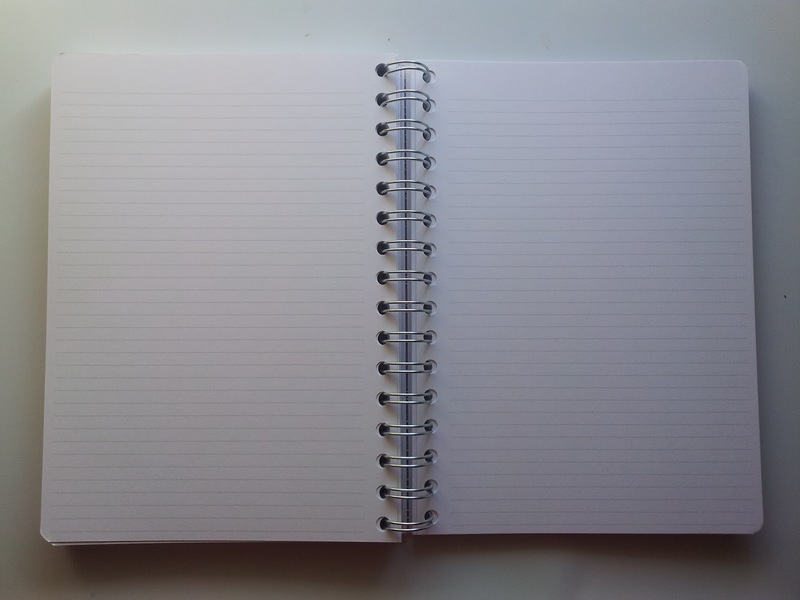 It's my way of planning things and being organised - I wouldn't know how I would be without it! I'm so organised that I already went and got my 2013 diary!! Haha ok I admit that I'm not thaaaat organised but yes, I do have a 2013 diary ready for use. This is all thanks to personal-planner.com.au and their offer that I couldn't decline. This saves me from having to search for the perfect diary... because this is perfect enough for me. Why? Because it was 100% personalised by myself. 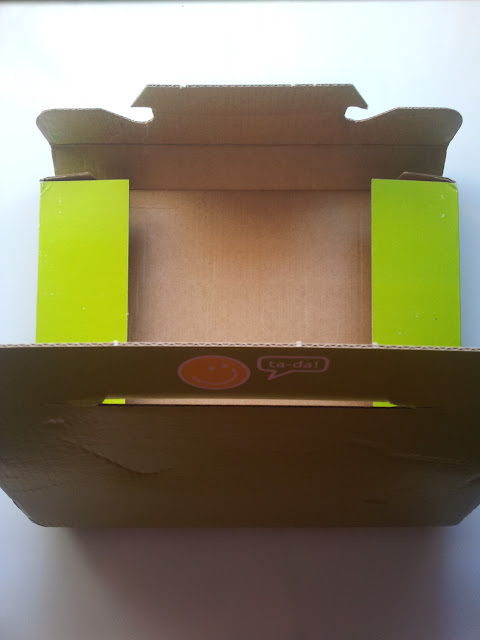 I picked the size, design, colour scheme and layout to suit my needs. Here is a video that Personal Planner have put together to show you how you can create your own personalised planner or notebook. At the bottom you can choose what boxes to have there. The ones I find to be the most useful are lists, tasks, to-do list, mini calendar and notes. You could even import your Facebook friends' birthdays into the weekly planner. I didn't choose to do this though. 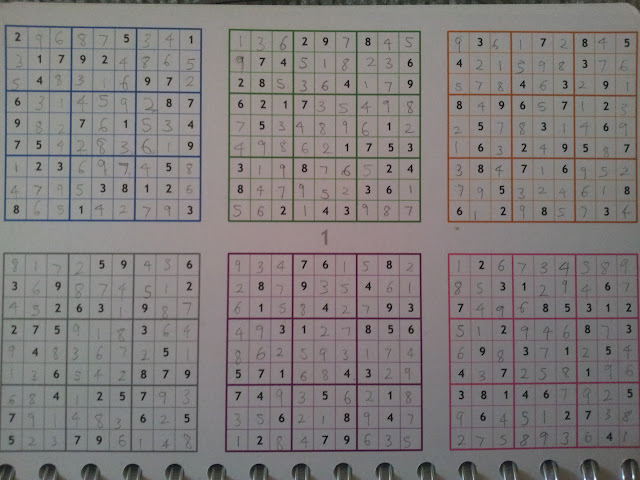 And because I loooove sudoku so much, I chose to have 8 pages of it!! 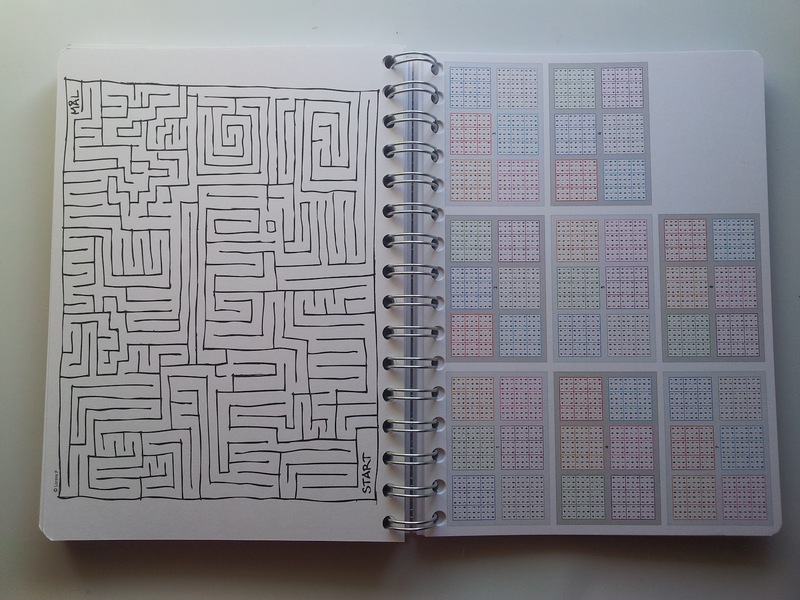 I also have this maze thing to do if I ever get bored. 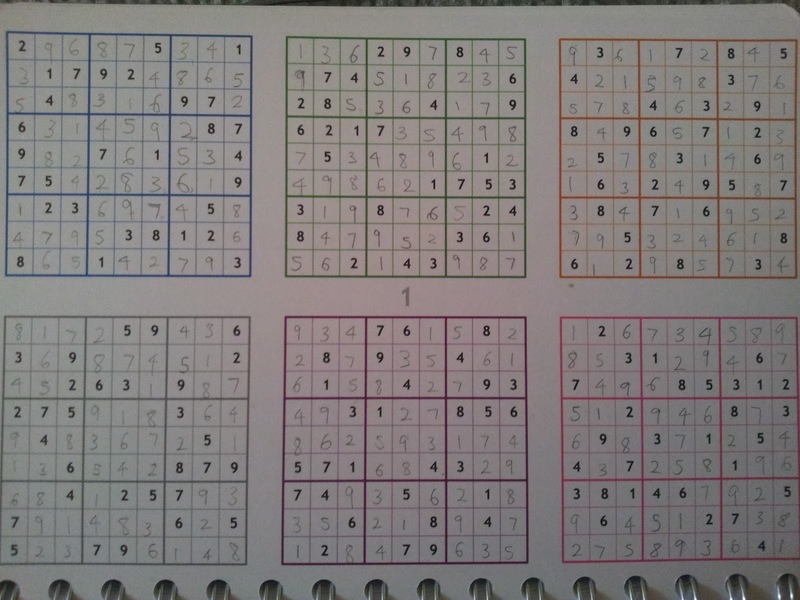 Sudoku solutions on the right. Although I haven't officially started using it yet, I know that I will absolutely love it because it's one-of-a-kind *Kpop reference: starts singing GD's One of a Kind* and there are no unnecessary pages that a regular unpersonalised diary may have :) It's just the way I want it! 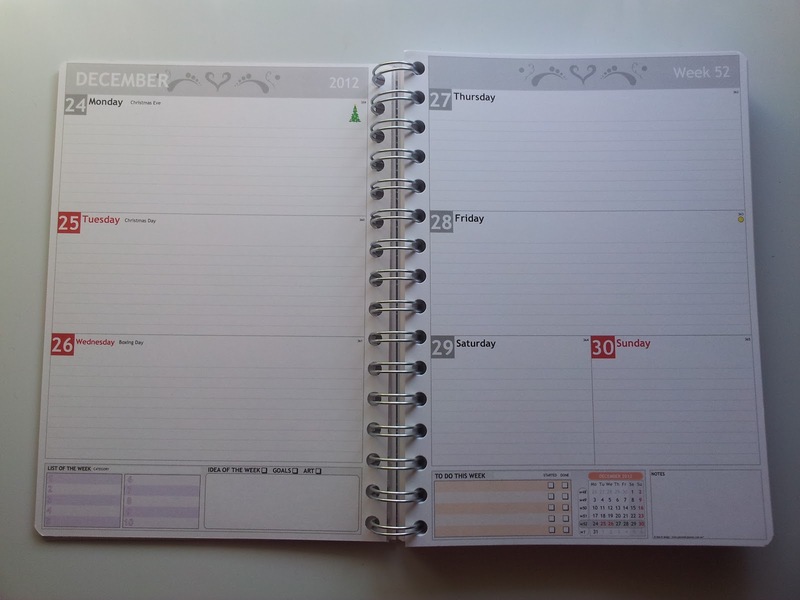 How much do you rely on a diary/calendar to keep track of important dates? My answer: All the time!! Currently using: SNSD calendar up in my room and Kikki.K diary. And I always check dates on my laptop's bottom right-hand corner calendar and my phone calendar! Disclaimer: This is not a sponsored post. Links provided are not affiliate links. 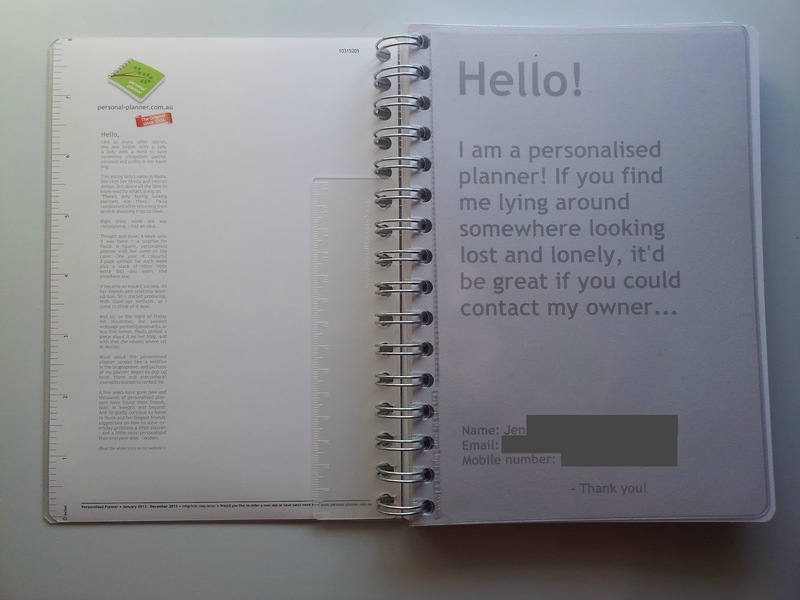 I am not in any way affiliated with PersonalPlanner.com.au. 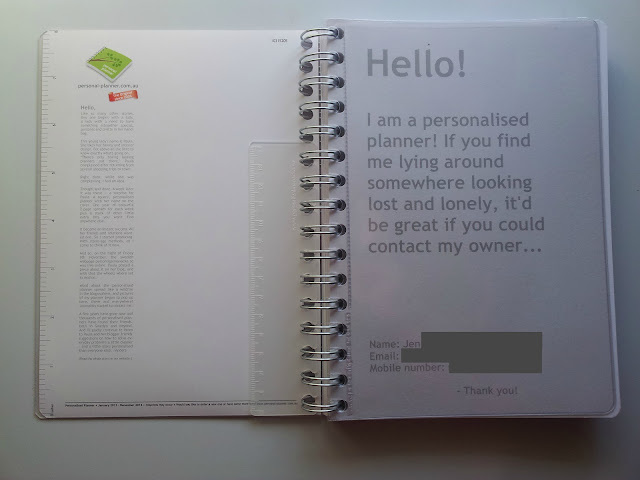 Personal planner was provided for consideration. OMG we got the same design hehe except mine was green :) I was boring and just lined pages but you got sudoku and stuff, how fun! Awesome :D I didn't realise that you did a review too - I just checked your blog! 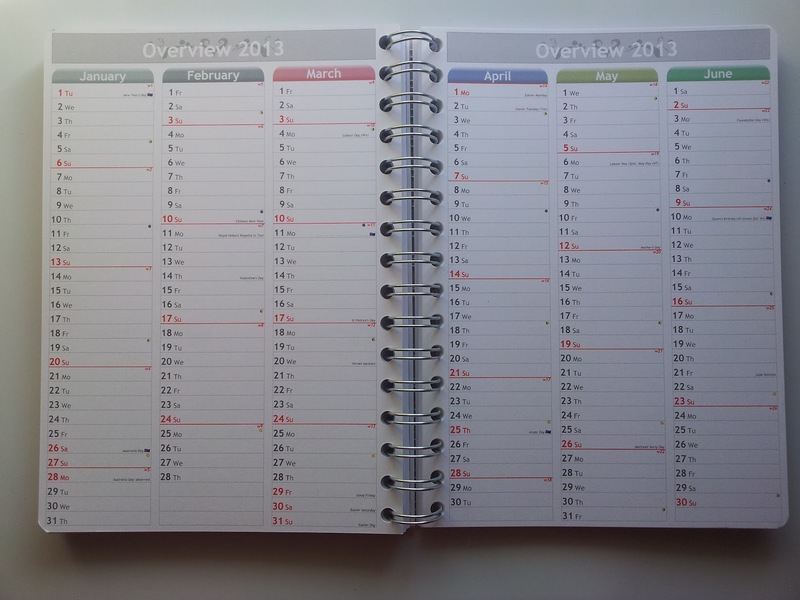 Die gratis blogplanner is ook vet handig! The planner is so cute, i love the bird! :) and it's awesome that you can put lots of sudokus in! Oh thanks for this post! I was looking for a multi section planner for these past month and I seriously couldn't find any that are suitable! 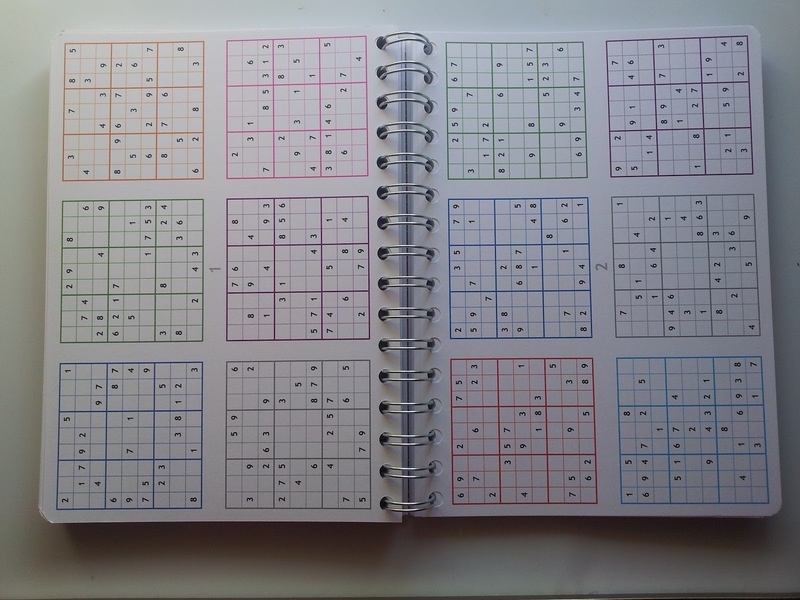 I wasn't looking for a daily planner, more like a multi sections for me to write down my thoughts on outings, food ideas, blog ideas, personal thoughts etc. This personal plan idea seems very promising!